I have done a number of posts on American made tools. 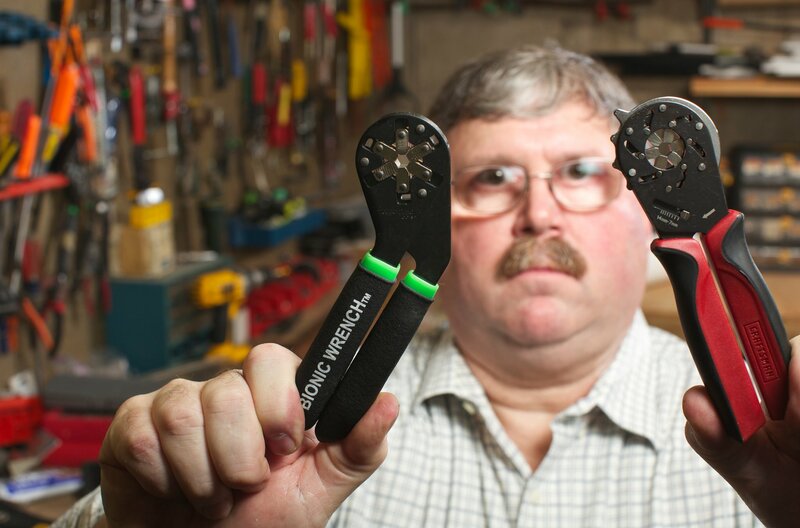 Buy if you really want the scoop on American made tools, you don’t want to miss ToolGuyd. I recently came across a post from the Tool Guy about a tab on his website that makes it very easy to review all their posts on U.S. made tools. So if you need reviews on U.S. made tools, don’t miss ToolGuyd. This entry was posted in Tools and tagged American made products, American made tools, Made in America, made in america products, Made in the US, Made in the USA, Made in the USA products. Bookmark the permalink.